vibration measurements to display, judge, and to animationize. 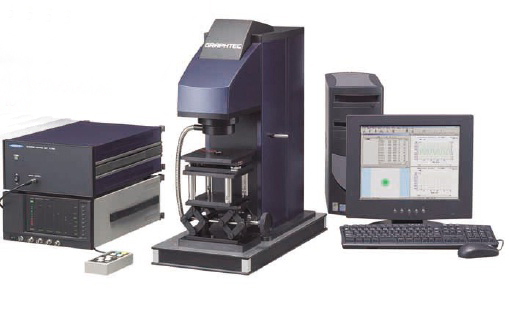 AT7500 is a surface vibration system which can measure some points of the small object with high-speed, and which can display, judge, and animationize the measurements by using Laser Doppler Vibrometer. Concerning vibration answering frequency, AT7500 can measure it from DC to 1MHz. Also AT7500 can measure vibration quantity for the optional applied vibration signals (speed signals and displacement signals), and judge GO/NG for the rated value. By using scanning function of laser beam with two axises galvano mirror, AT7500 can measure +/-20mm XY surface. 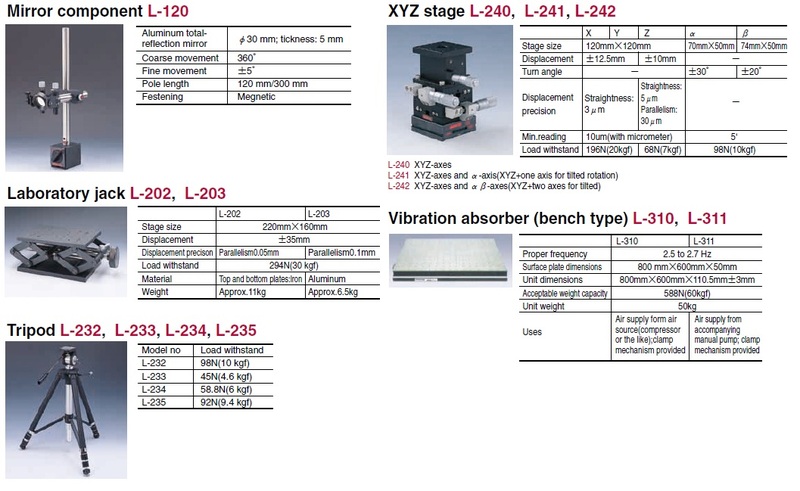 Moreover, combining scanning function with electric stage (optional) will expand XY surface to +/-45mm. (optional) by two axis galvano mirror. Max. 10,000 points can be measured. sampling frequency, and judge GO/NO for the rated value. saved into CSV file format or M scope file format. Animation on the four screens or the single screen.